 Elliott Data Systems, Inc. is known as the best local source for secure enrollment, capture, and credential issuance identity solutions in the region. While price is often a key factor in a decision process, Our Value to customers for nearly 50 years has been in providing the highest quality and best-supported solution available. 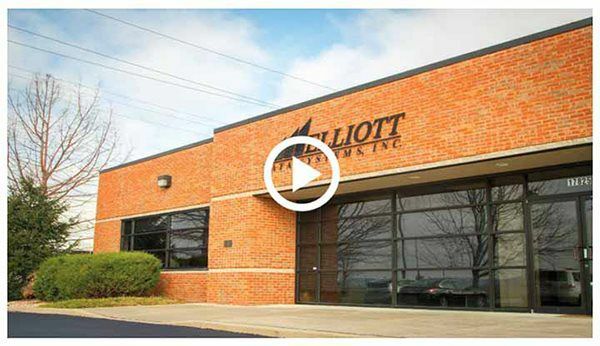 Elliott solutions are backed by a team of professionals who establish service and maintain systems built for powerful results and long-term success. Visit Elliott’s two other division websites that support healthcare POC solutions and accountability solutions.